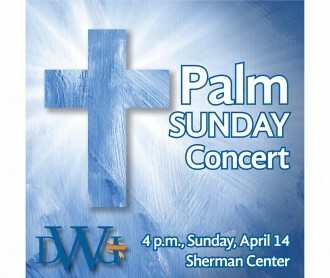 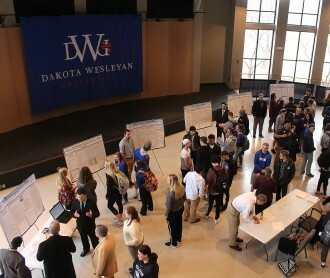 DWU's Palm Sunday concert is set for April 14 and is free and open to all. 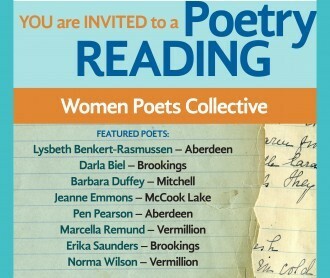 Eight South Dakota poets will provide a free reading this month at Dakota Wesleyan University. 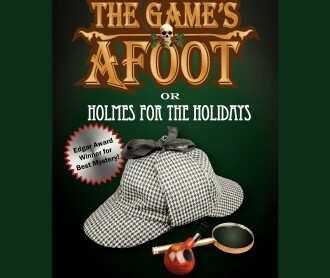 Dakota Wesleyan’s upcoming play is art imitating life imitating art in a whodunit for the stage.